is a youth based communications internship that provides professional, character and confidence development. 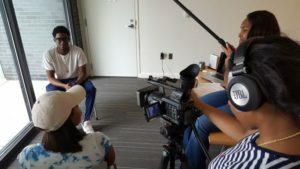 We work with students with disabilities, at-risk youth and youth eager to challenge themselves through media technology. Our interns develop skills in the following disciplines: video production, photography, graphic arts, marketing and public relations. 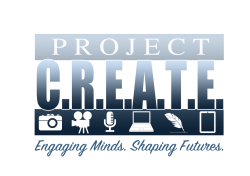 Project C.R.E.A.T.E. blends theory and application while allowing students to grow and be challenged creatively. Industry professionals not only serve as instructors but also as mentors to aid in their journey. Copyright © 2017 XP Senergy. All rights reserved.